The Spokesman-Review's Northwest Passages Book Club welcomes author Nicole Chung. Named a Best Book of the Year by NPR and others, Chung's "All You Can Ever Know" is a memoir of family secrets and finding your roots. Her book also was a finalist for a 2018 National Book Critics Circle Award. When: May 14, from 7 p.m. to 9 p.m.
Tickets: General admission tickets cost $7. Seating is on a first-come, first-served basis. VIP Ticket Package: Your VIP ticket includes a reserved seat, a copy of "All You Can Ever Know" and a glass of wine during the author reception at the Bing's Ovations Lounge starting at 5:45 pm. Books: Auntie's will have copies of "All You Can Ever Know" on sale before and during the event at a 15 percent discount for Northwest Passages readers. 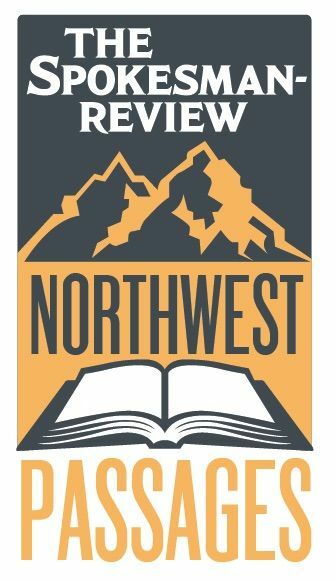 Don't miss: Northwest Passages will have copies of "100 Things to Do in Spokane Before You Die", written by The Spokesman-Review staff, available during the event. Book sales help support our community book club. Connect with Author Nicole Chung!